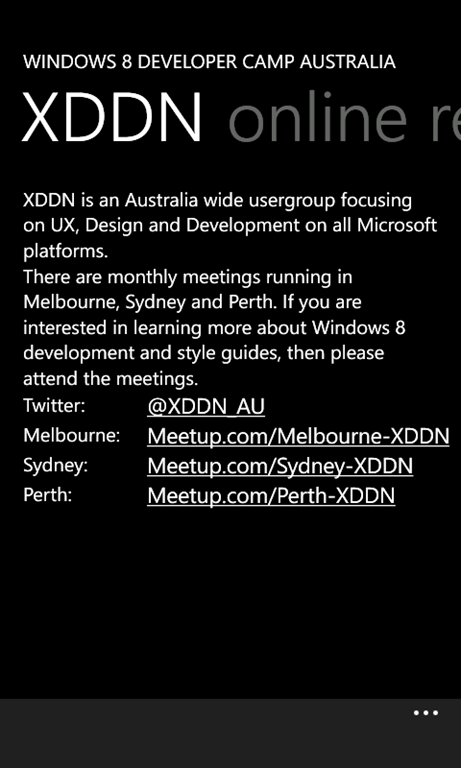 I am now in charge of organising the speakers for the Melbourne http://sddn.org.au group (Silverlight Designer and Developer Network). 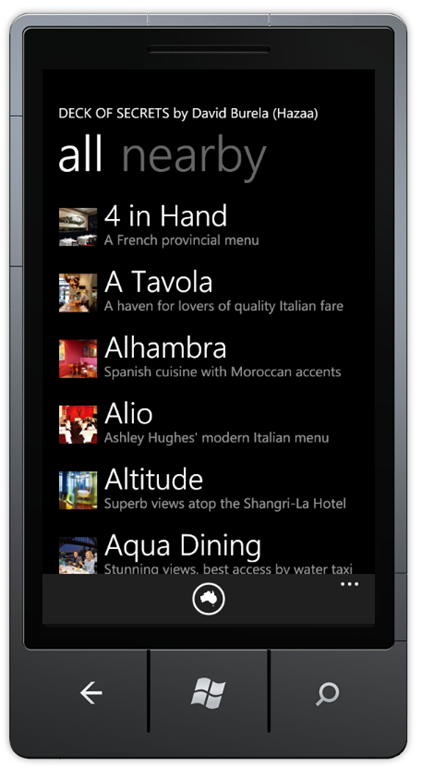 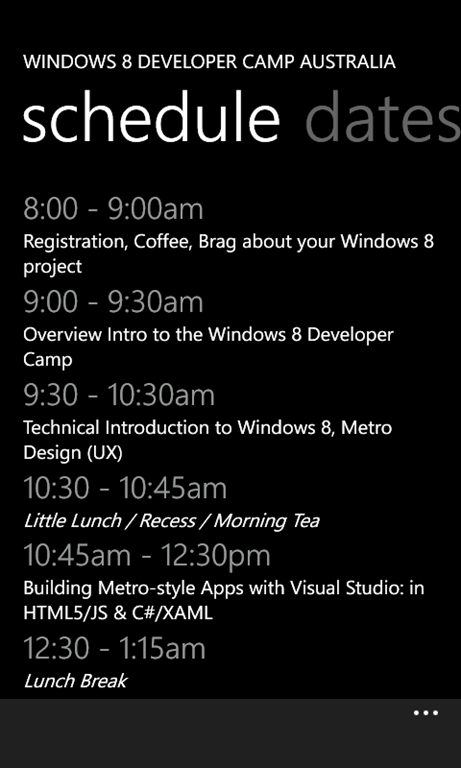 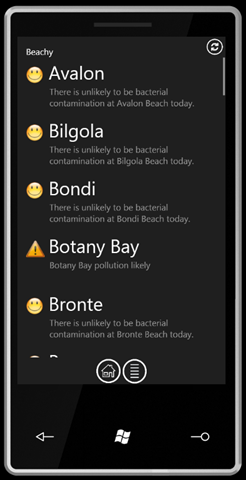 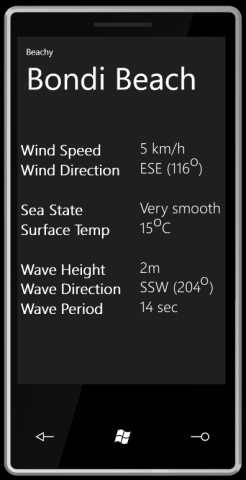 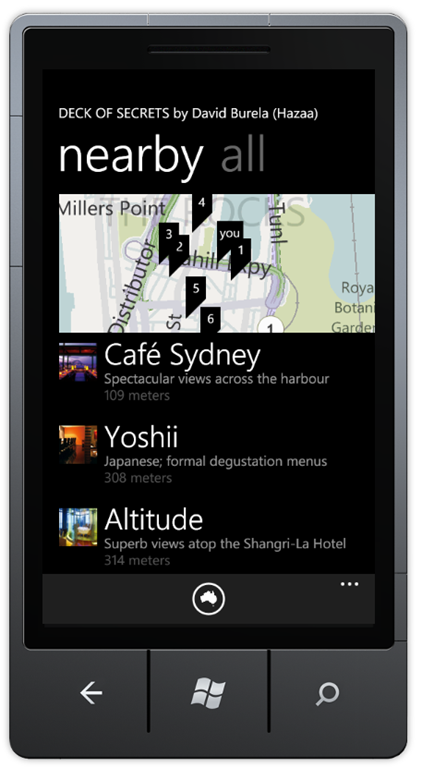 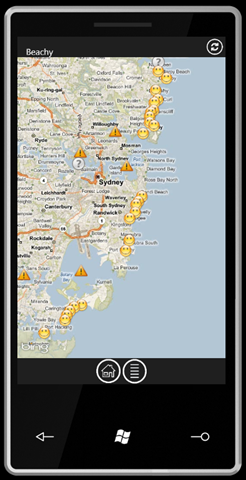 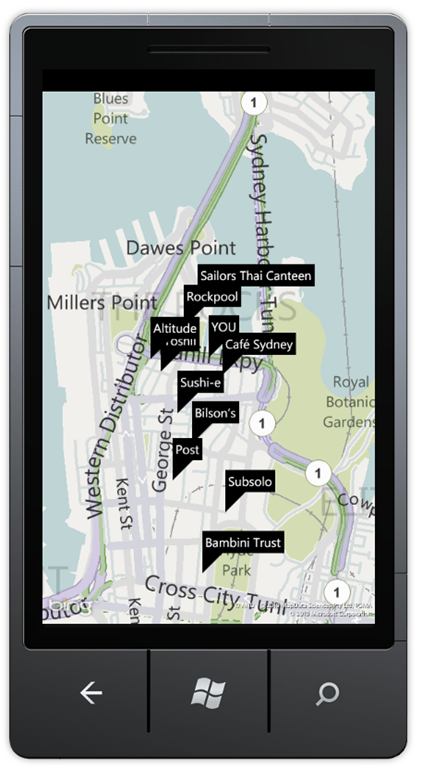 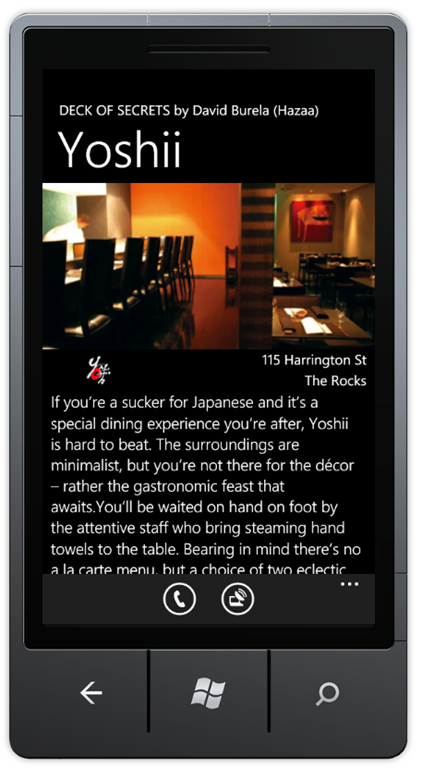 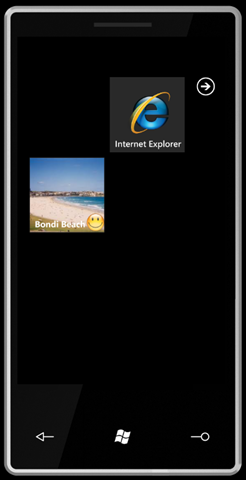 This is just a quick blog post to share the screenshots of my Windows Phone 7 application that was shown during the Australia TechEd 2010 Keynote. 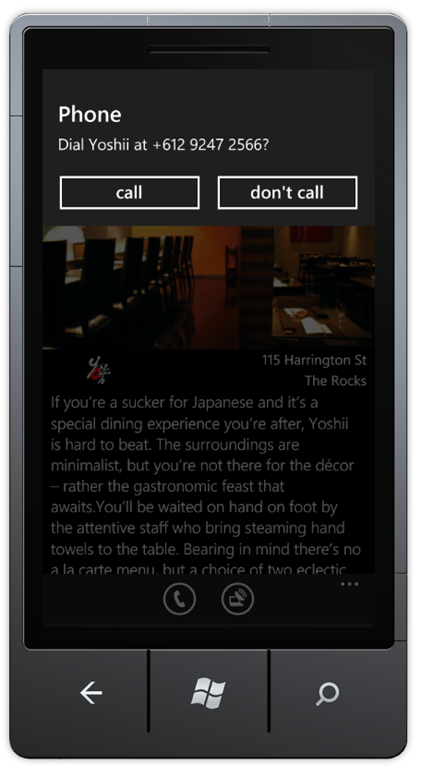 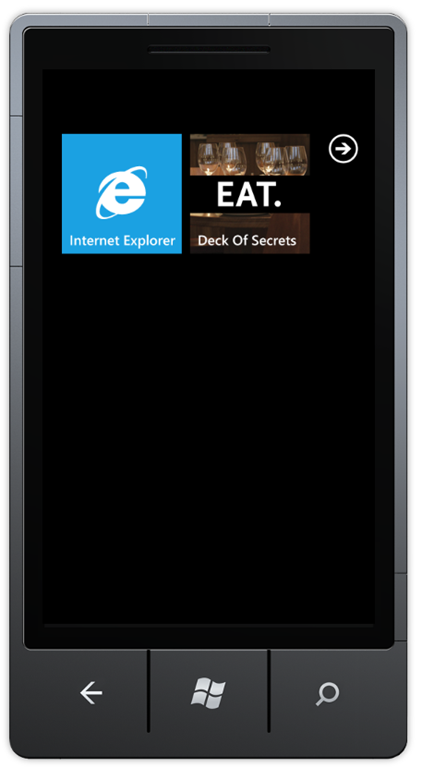 I am currently working with http://deckofsecrets.com/ to get this application ready for the launch of Windows Phone 7. 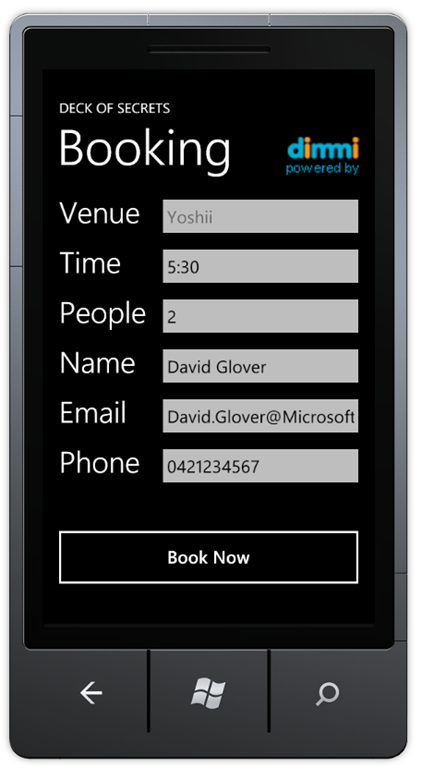 I only started coding this around a week ago, which is great confirmation of how productive the Windows Phone 7 tools are to work with. 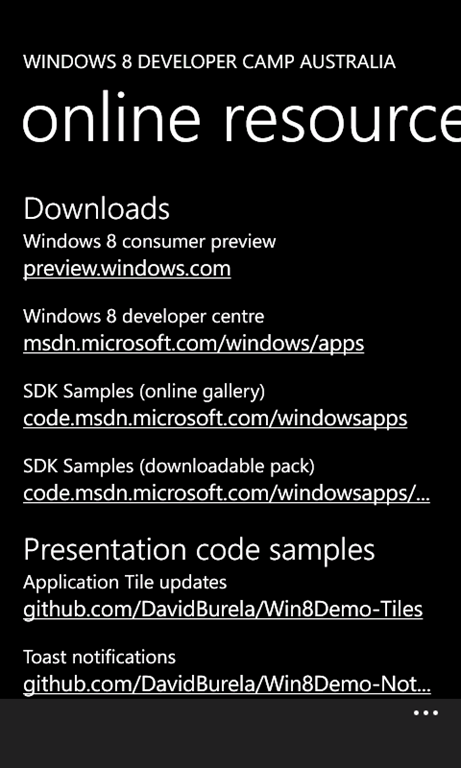 Note: These are screenshots of early development.